A healthcare and technology survey found that 80 percent of respondents would be more likely to visit a doctor or seek treatment if they could see out-of-pocket cost on their smartphone. Surprise medical bills have been a concern of many consumers across the country but a new survey found that being able to check the cost of services — say, through a mobile app — could ease consumer concern and lead to more patients getting treatment. Today Metova, a mobile and IoT company, released survey results indicating that 80 percent of patients surveyed would be more likely to visit a doctor or seek treatment if they could see the out-of-pocket cost on their smartphone. The survey also found that 75 percent of respondents would like to see their healthcare benefits on their smartphone. The survey included roughly 1,050 participants — the vast majority of which (94.9 percent) had health insurance. The bulk of the survey respondents (72 percent) were aged between 25 and 44 years. Even with insurance many patients are reluctant to go to their provider without knowing the cost of care. This could led to conditions worsening, or a lack of preventative care. Hospitals are getting a push by the federal government to have more cost transparency. A ruling requiring hospitals to post their standard charges online went into effect on January 1. 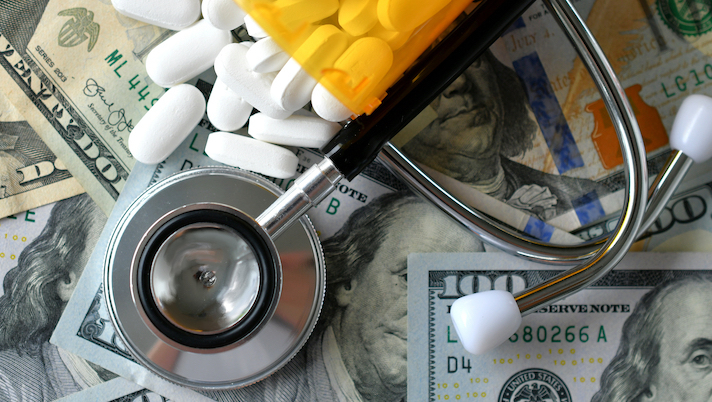 Soon after this went into effect, CMS Administrator Seema Verma revealed that looking ahead, CMS would be working with stakeholders to make prices more transparent and actionable, so that consumers and providers could use pricing to make decisions.